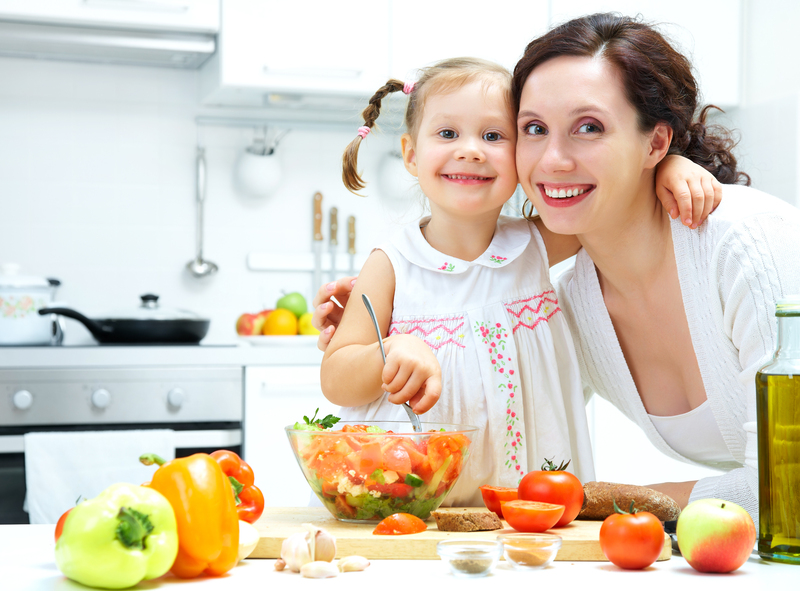 What Are the Benefits of Raw and Living Foods? Raw foods have an average of 87% more nutrients than cooked foods. Because our modern society has adopted a culture of consuming a diet consisting almost exclusively of cooked food we now have an epidemic of malnourishment. In spite of an abundance of food, it is estimated that at least 60% of Americans are actually malnourished. This weakens the immune system which invites weakness, sickness, and disease. When you add more raw and living foods into your diet you flood your body with much needed nutrients which revitalizes the body and helps to restore proper immune function. Living foods are in a whole other category even beyond raw foods. Sprouts are baby plants in their prime and are 20 times more nutritious than even the best raw vegetables. At this early stage of growth sprouts have a greater concentration of nutrients than at any other time in the plant’s life. All of the energy stored in the seed is ignited by the soaking and rinsing process. Sprouts have bio-electricity which is the life force energy in these living plants. Living foods such as sprouts are still growing at the time of consumption. Life begets life. 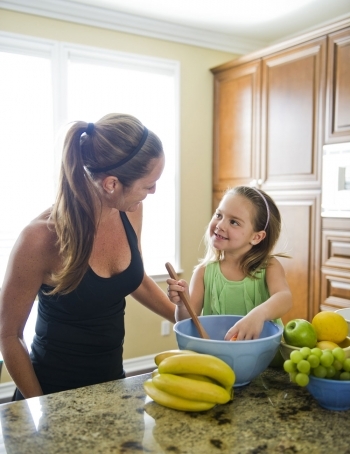 The more living foods you incorporate into your diet the more alive you become. That is the secret behind our aptly-named Life Transformation Program. 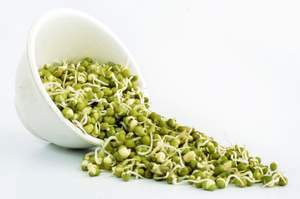 • Nutrition: Sprouts are the most nutritious whole food on the planet. This is high frequency, high vibration living food that conveys its’ life-force energy to you! • Economics: Sprout seeds multiply to 3-15 times their weight. Grow organic food in your own kitchen year round for pennies a pound. • Organic: No chemicals, pesticide, herbicide, fungicide or suicide. You can trust that it’s pure because you are the grower. • It’s Easy: Just add water. No green thumb required. One pound grows in only nine square inches of counter space. • Freshness: Pick and eat the same day. No loss of nutrients. • Versatility: There are plenty of different varieties of sprouts that are available to keep things interesting such as adzuki, green lentils, French lentils, red lentils, peas, mung beans, fenugreek, clover, broccoli, radish, alfalfa, chia, amaranth, quinoa, millet, sunflower, buckwheat, etc. Your salads will never be boring again! • Meals: Make sprout breads from sprouted wheat, rye or barley. Snacks like hummus dip from sprouted garbanzo. Even sprouted wheat pizza! • Ecology: You will lower your carbon footprint since you can grow at home. • Emergency Preparedness: Sprouts seeds last a long time if kept cool and are stored properly in a dry environment. 1. Put ½ cup of mung beans in the jar and install the sprout lid. 2. Fill the jar with at least two cups of water and soak at room temperature for eight hours. 3. Drain the water and leave the jar upside down in a drain pan propped at a 45 degree angle to allow the water to drain. 4. Rinse twice a day for two or three days. 5. Harvest when the roots emerging from the beans and are at least as long as the bean itself. 6. What you are not going to use right away can be stored in the refrigerator for a few days. I suggest storing sprouted beans and legumes in a green bag with the air removed. If moisture is present, placing a paper towel in the bag will extend shelf life.